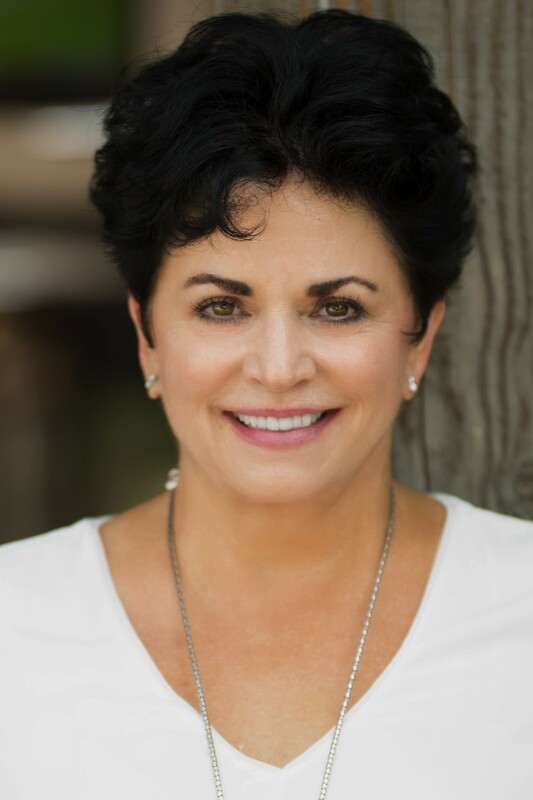 Representing buyers and sellers of fine properties since 1984, Lynne is a specialist in the upscale neighborhoods of Pinnacle Peak, Scottsdale, Carefree, Cave Creek & Paradise Valley. With more than 32 years of experience, Lynne has been a part of the phenomenal growth of the North Scottsdale & Pinnacle Peak areas. 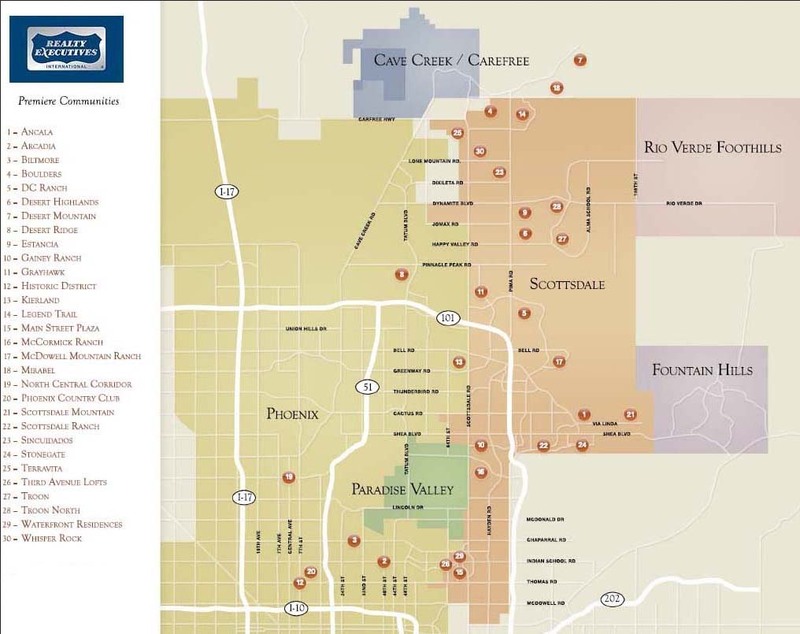 She has established a combination of Valley-wide and intimate local area knowledge with a finely tuned appreciation of neighborhood nuances that guarantees you will be represented with the utmost in service and market expertise. Please let me know the best way to contact you by providing your information below. Thank you for visiting my website. You can email me at: lynne@lynnenash.com, or use the short form below. The finest compliment I can receive is your referral!